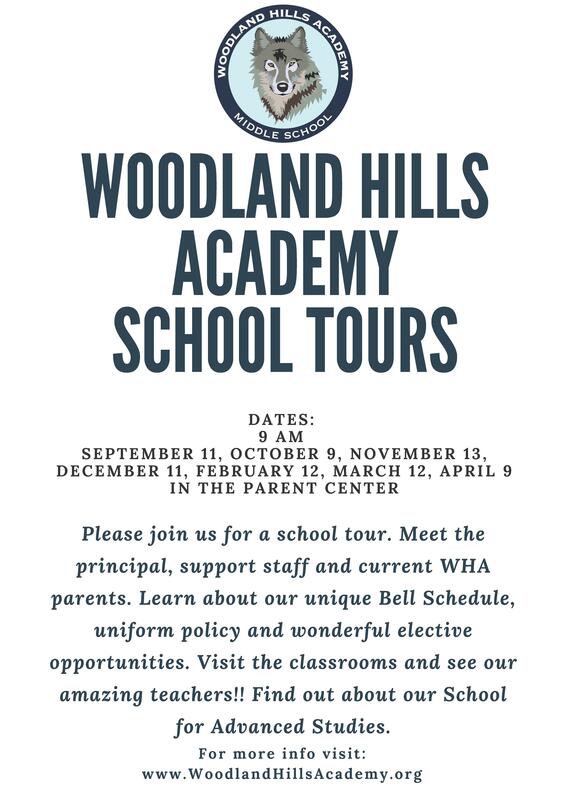 Please join us for a school tour. 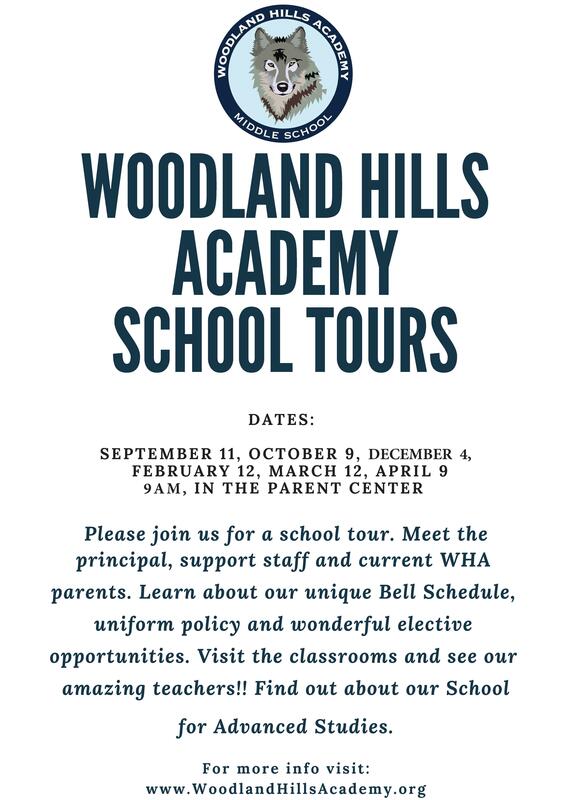 Meet the principal, support staff and current WHA parents. Learn about our unique Bell Schedule, uniform policy and wonderful elective opportunities. Visit the classrooms and see our amazing teachers. Don't miss out on this opportunity to see for yourself what WHA has to offer.